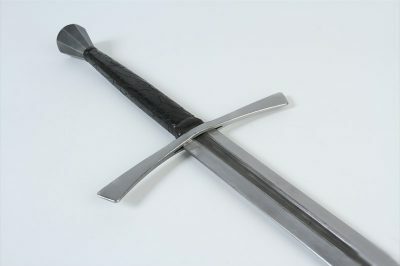 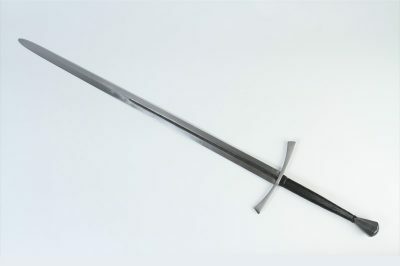 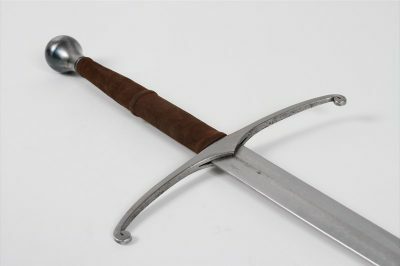 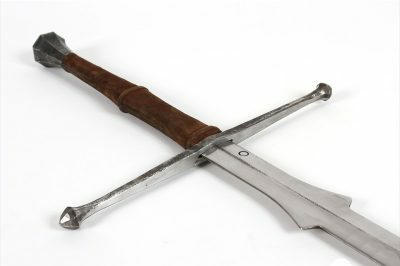 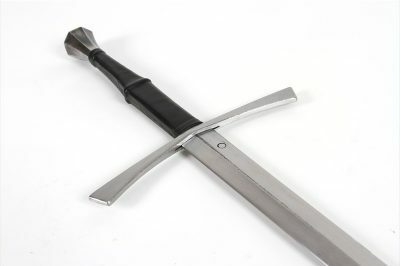 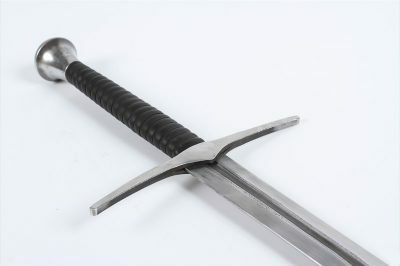 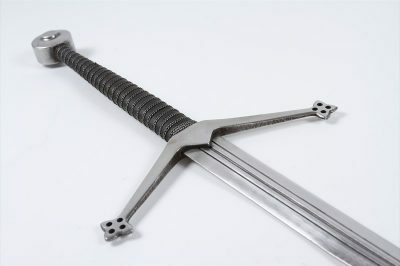 If you’re looking for that classic steel longsword then this is the page to find the Regenyei Armory sword of your dreams! 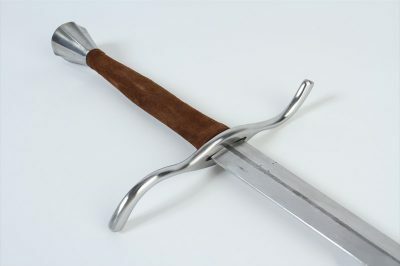 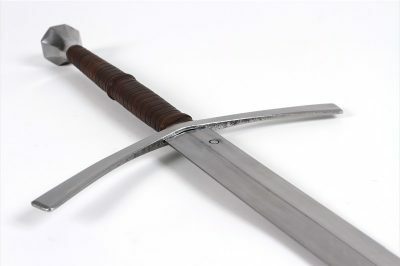 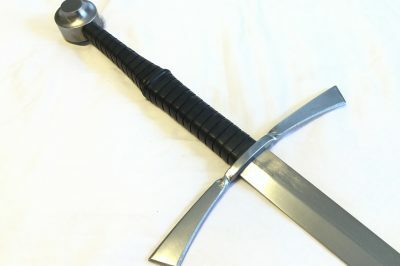 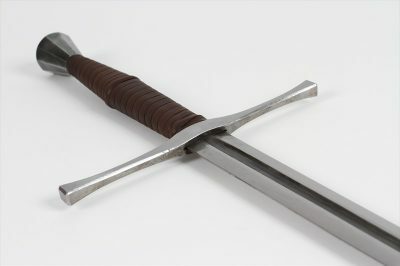 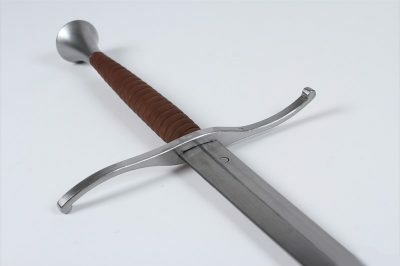 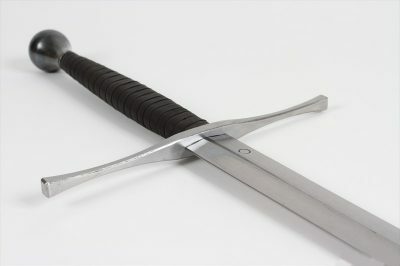 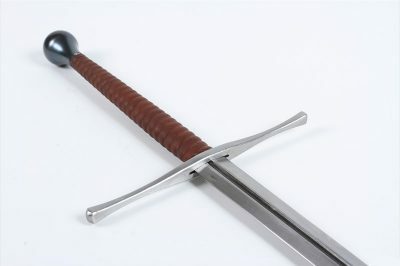 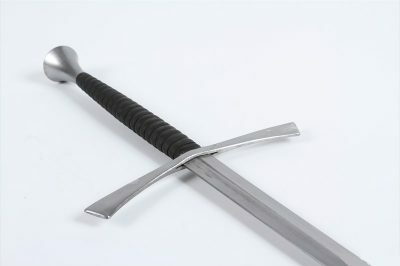 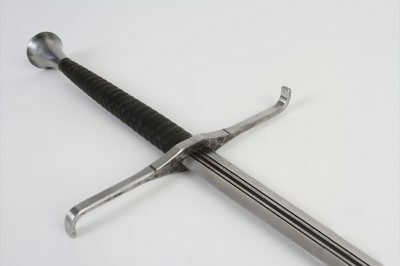 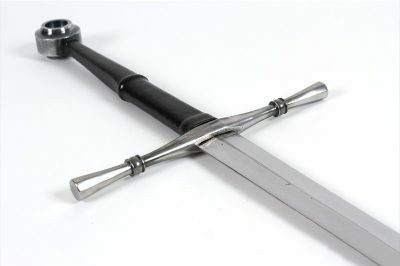 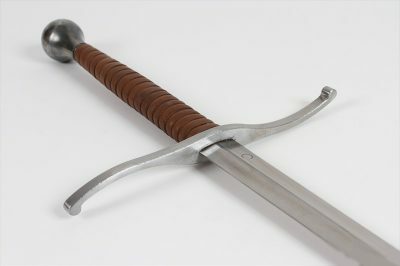 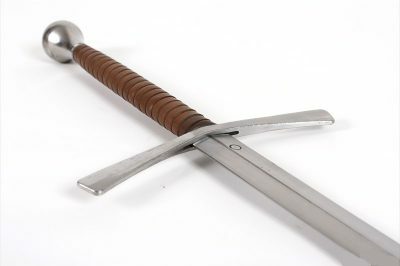 We carry the entire Regenyei Armory line of Standard Blunt Longswords and Custom Blunt Longswords. 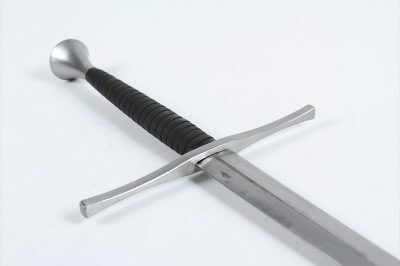 If you still don’t see the perfect sword for you then go to our Custom Longsword page and special order it while choosing all your favorite hardware! 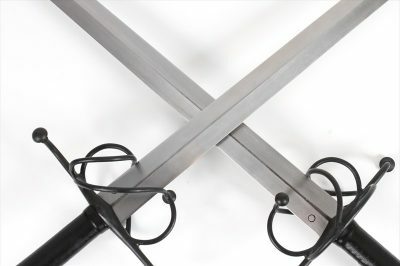 While all the swords shown on this page are offered (and quoted) as rebated steel swords any of them can be ordered sharpened for an additional fee. 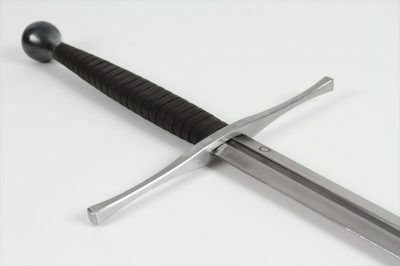 Simply fill out the Order Inquiry Form found at the bottom of each product page where you will be prompted to choose this option. 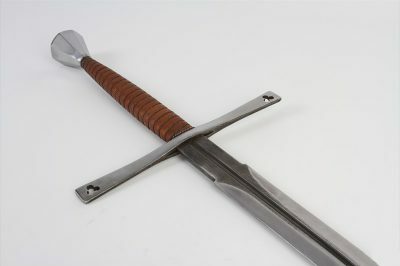 Custom and special orders are currently estimated (not guaranteed) at roughly six months for delivery although some items do arrive faster than that.